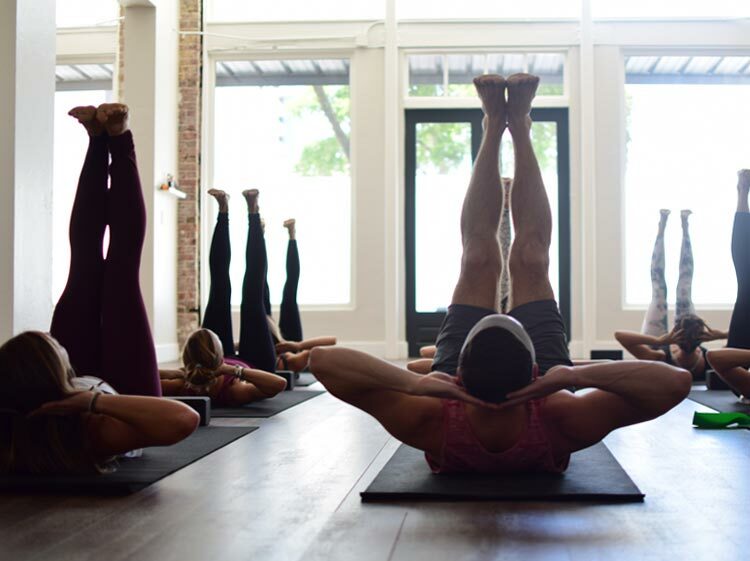 Have you ever thought about owning a yoga studio? Do you currently run one, but feel stuck in your business growth? Or do you teach at a studio and want to be sure its a good fit for your time and energy? Well, The Yoga Shack in Sarasota, Florida has been a profitable yoga studio for the past five years, and has grown to three different locations in that short period of time. In this post, you’ll discover 7 tips that helped them grow into the shining light they are today. As you may know, I spend half of my year in the mountains of California and the other half down on the beaches of southern Florida. 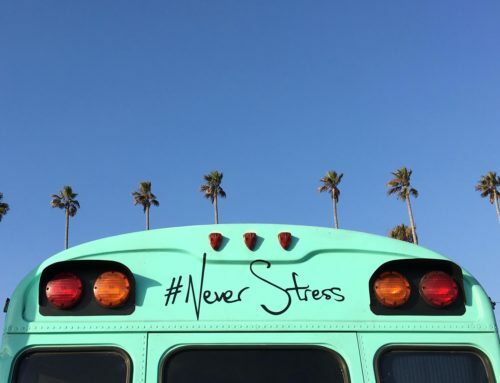 The travel between the two is often my favorite parts of the year because I get to visit amazing destinations and collaborate with forward-thinking yoga businesses around the country. I’m incredibly proud that one of the best models for studio growth is right here in my backyard. The Yoga Shack demonstrates that you can operate from passion and integrity and still run a successful yoga business. To learn more about their beliefs and strategies, I sat down with owners Courtenay Smith and Nikka Colorado. The simple, yet powerful insights they share below will inspire you to keep moving in the direction of your yoga dreams! If you walked up to the original yoga shack back in 2012, you would have found a small shed situated right next to local gym. The natural Florida elements of heat and humidity infused each class as only thin sheets of aluminum siding enclosed the space. At the time, Courtenay was partners with Alli Kosky. They kept things simple at first, and grew their clientele while simultaneously working other full time jobs. Their passion and vision helped them double in size, seeking out every square inch of the existing shack–and even absorbing what little space they could next door. But then Alli had a personal calling to move out to California and Courtenay bought her out (a process that can actually go smoothly with integrity and trust). This left Courtenay to run a team of ten alone. It didn’t take long before Nikka Colorado entered the scene–an equally positive and motivated yogi who also had the vision of running a studio. Their instant friendship soon transformed into a partnership to expand The Yoga Shack into a neighboring town. But they didn’t stop there. Both ladies are incredibly dedicated, intuitive, and focused in their work. 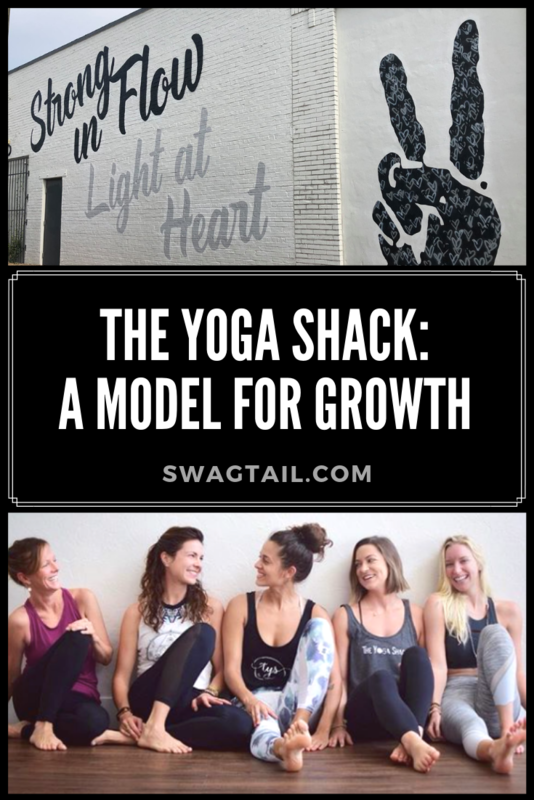 They crafted a clear message for The Yoga Shack, and streamlined that message into every aspect of their online marketing and face-to-face interactions in the community. This led to an opportunity to buy out a nearby studio ready to close its doors. Yes, a third location appeared all within a 15-mile radius. By looking at the success of The Yoga Shack, you wouldn’t think it came from such humble beginnings. Yet they took small, purposeful actions. They lived within their means. And they have passionately served their community in ways people around them were asking for each stay along the way. Here are ways they recommend you can do the same with your yoga business right now! Sarasota is a unique community in which the county houses roughly 400,000 residents, many of whom are middle-aged. Then, in the winter months, the population grows by another 100,000 people who are looking to escape harsh climates up north. While there were many hot yoga classes and Iyengar style studios already in the area already, the community was new to power vinyasa. The Yoga Shack broke through this barrier by filling this gap in the market. To overcome any stereotypes or fears or confusion about power vinyasa, The Yoga Shack renamed their classes entirely. This has made the practice more accessible to everyone in the community. It also helps establish The Yoga Shack as a unique, trustworthy source to receive quality yoga instruction. Many new yoga professionals can get overwhelmed about where to start their business. 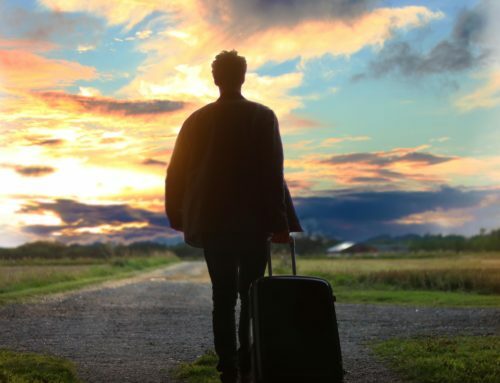 The good news is you don’t have to reinvent the wheel and you most definitely don’t have to go the path alone. There are many yogis out there demonstrating what works in this industry. The Yoga Shack owners know this well. Schedule some time to do research online. Go visit other studios in your area or when you go on vacation. Keep a creative journal of ideas for your yoga business. Create a vision board of images that inspire you. The options are endless. Honor those who have gone before you, and thank them for their wisdom. Then allow your own ideas and experiences to craft a yoga business that matches your desires with the needs of your clients. That way everybody wins in the process. 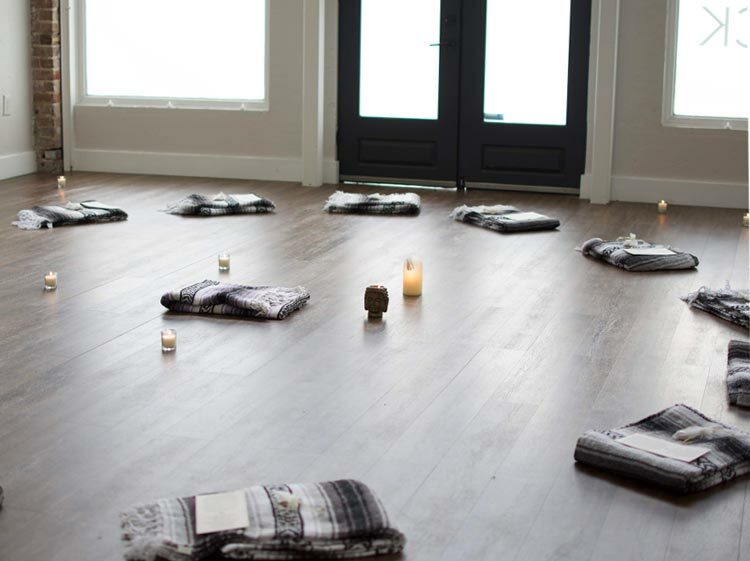 When The Yoga Shack first opened its doors in 2012, Courtenay was partners with Alli Kosky. The spark they had together doubled the studio size in a short amount of time. But then Alli had a personal calling to move out to California and Courtenay bought her out (a process that can actually go smoothly with integrity and trust). Then Nikka Colorado came on board to open the Lakewood Ranch studio. 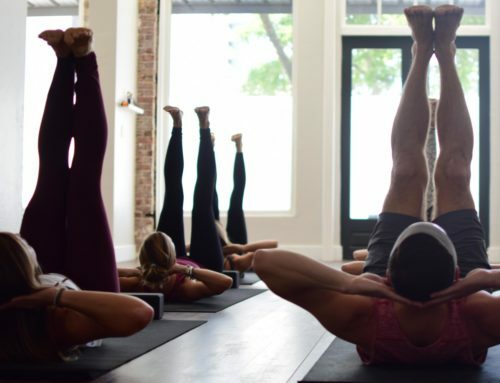 This ongoing flexibility, combined with well-defined business goals, keeps The Yoga Shack on a trajectory for even more growth in the years to come. The original Yoga Shack was just that–an aluminum-sided carport adjacent to a small gym near downtown Sarasota. But they continued to serve the community until classes grew too large for their existing space. Once they were unable to expand any further, it was time to move. This clear proof of concept gave them the clarity and confidence to expand. The same is true for their Lakewood Ranch location. After two years of continued growth at their second studio, they have signed an intent to lease at a new location just a mile from their current space. Be smart about your spending. Make sure the market will support your idea by taking small actions first. You can then take bigger steps when you’re ready. And, you can make those new decisions in a purposeful and reliable manner to enhance your business. The flip-side of having so many trendsetters in the yoga world is that it can be tempting to try to replicate someone else’s formula. It’s true that the first step to master any new skill is to imitate what is being done already. Yet you need to really be clear about your purpose before taking action. That way, you can create your own path and confidently make decisions to help you stay on target. Why do I practice yoga personally? Why do I want to have a career in the yoga field? What possibilities does yoga offer for personal transformation? In what ways have I changed for the better as a result of yoga? How would I like to see the future? How does yoga play into that vision? What beliefs am I most passionate about? 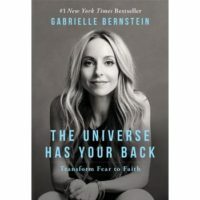 The Universe Has Your Back: Gabrielle burstein shares her own life stories and universal lessons in this book as a way to remind readers that they are always supported by a force greater than themselves. And, they too can release blocks that keep them from reaching their goals. 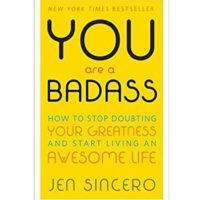 You are a Badass: Jennifer Sincero uses sassy verbiage to convince even the snarkiest skeptics that each person is really, truly awesome! And she shares simple ways you to create a life that you love. 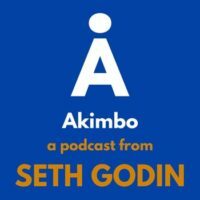 Akimbo Podcast: Seth Godin is the best-selling author of 19 books in the business and marketing realm and his depth of insight is valuable to any yoga business! 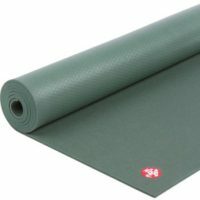 Your Yoga Mat: Yes, the best resource you have available to you at any given moment is the rectangular sticky surface beneath your feet. It’s a tangible and instant way to check in with yourself–your emotions, your thoughts, and your purpose. Plus, it’s the most effective way to remove any obstacles blocking you from allowing your amazingness to shine through! Owning and operating a successful yoga studio requires a blend of technical, leadership, and marketing skills. Courtenay Smith and Nikka of The Yoga Shack in Sarasota have found the sweet spot with all three. That’s why they have multiple studios in such a seasonal Florida town–not just one. And they do so with passion, commitment and a level of excellence that inspires staff and students alike! I deeply thank Courtenay and Nikka again for their professionalism and integrity. They are truly a model for growth and bright light of inspiration for anyone in the yoga industry today! If you’re ever in the Sarasota, Florida area, stop in and give them some love!